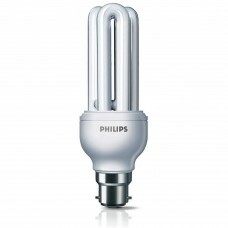 Philips Essential CFL Lamp consumes up to 80% less energy than the incandescent light bulb. 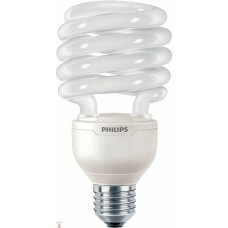 It is pe..
Tornado CFL is a decorative spiral-shaped Energy Saving Lamp in extremely compact size. It combines ..